Chandigarh: The administration of Post Graduate Institute of Medical Education and Research (PGIMER) has issued a directive mandating the purchase of coronary angioplasty items and consumables from AMRIT pharmacy. The security staff of the hospital has been advised by the administration to not issue any letters coming from other drug companies in this connection. The notice was issued almost a week after a circular was issued by Dr Vipin Koushal, officer in-charge, private grant Cell, PGI, reports HT. 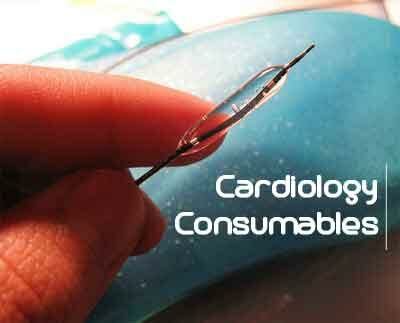 When asked on the reason of making such a move, Dr. Sharma told The Tribune that the motive of the move to mandate purchase of cardiology items from AMRIT outlets was to bring about transparency in the system and defunct the local drug and implant dealers and save patients and their relatives from getting exploited. “The letter of is about purchase through AMRIT pharmacy for private grant patients and not for others. Kindly correspondence with the administration for clear guidelines before passing a vague office order,” Dr Rajesh Vijayvergiya of advanced cardiac centre (ACC) remarked. Till now, there was direct vendor system at the ACC. Representatives of large companies would enter into a rate contract with the PGI after quoting the lowest rates.